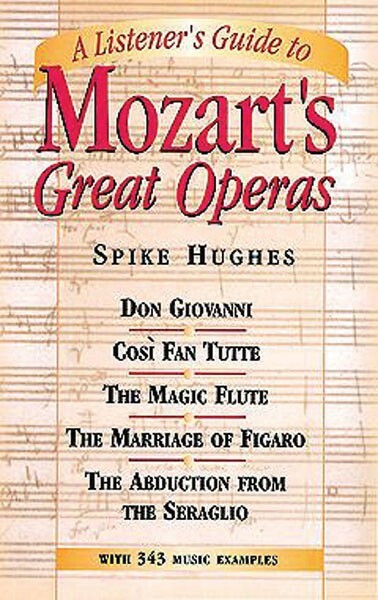 Full, penetrating analysis and guide to 5 great operas: 'Don Giovanni,' 'Entführung aus dem Serail,' 'Le Nozze di Figaro,' 'Così Fan Tutte' and 'Die Zauberflöte.' History, plots, musical analysis, with 343 musical examples. 245 pgs.